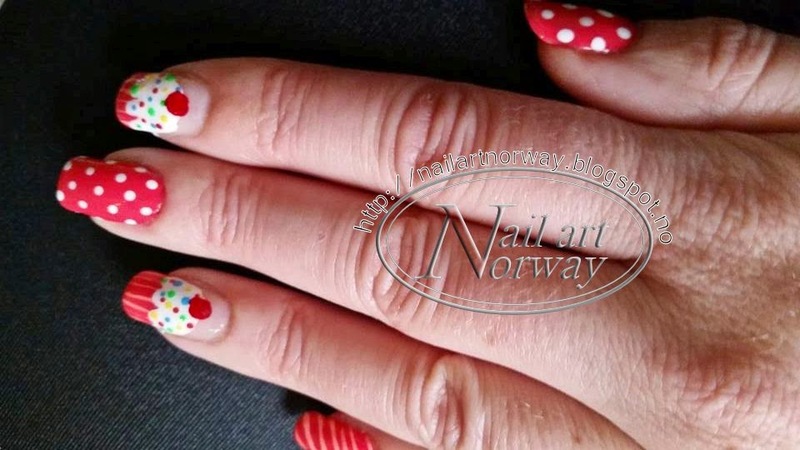 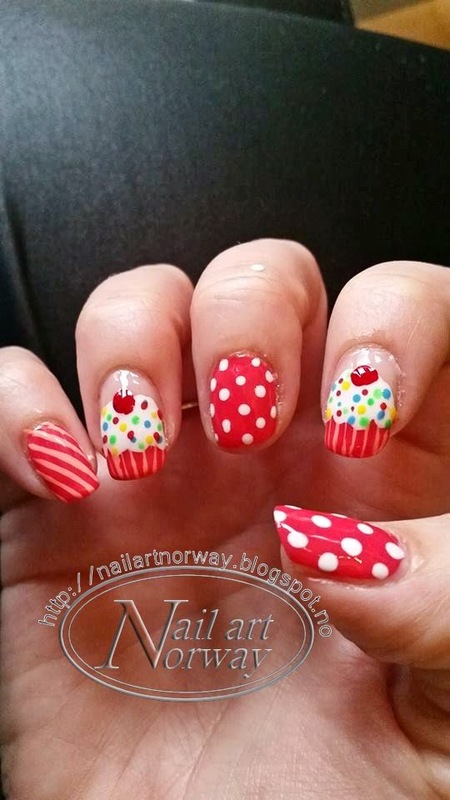 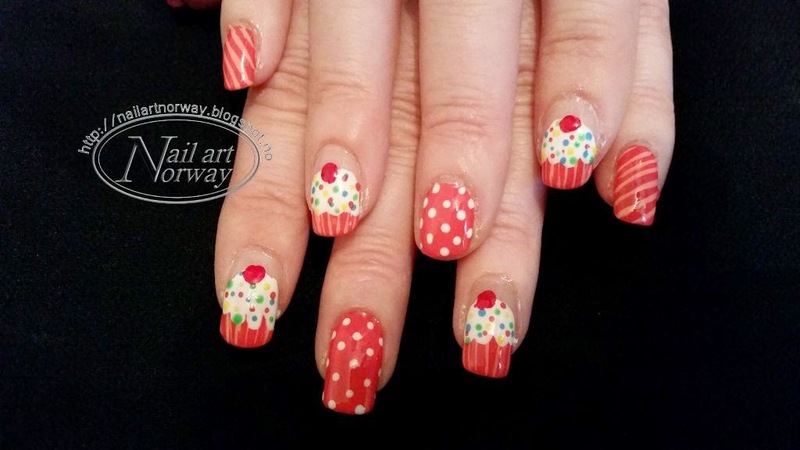 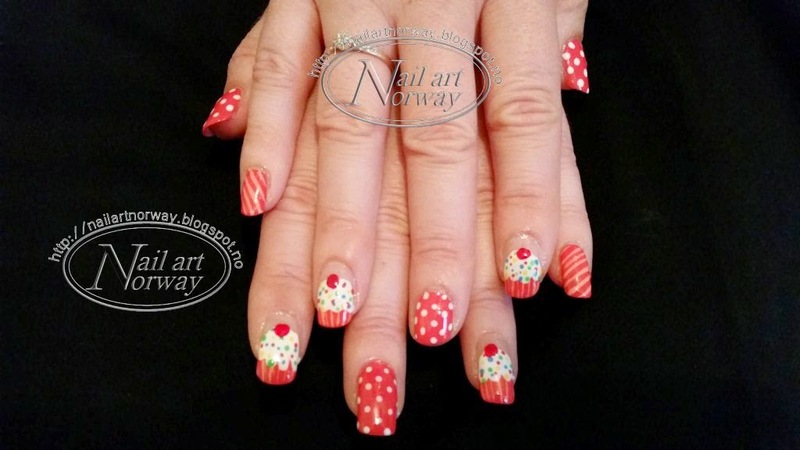 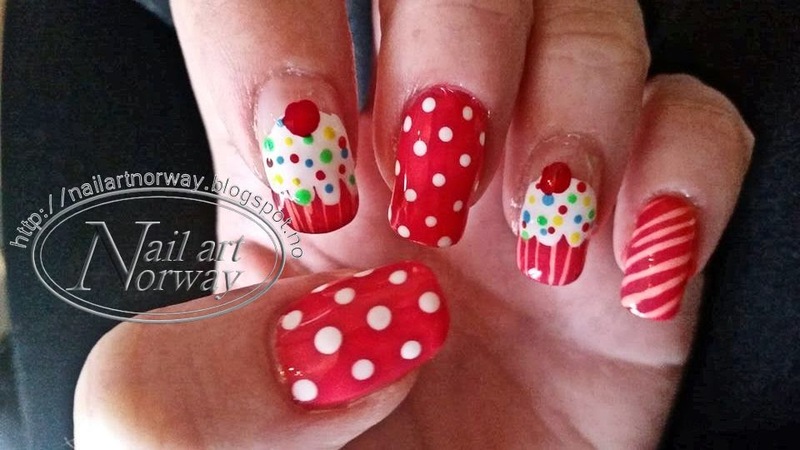 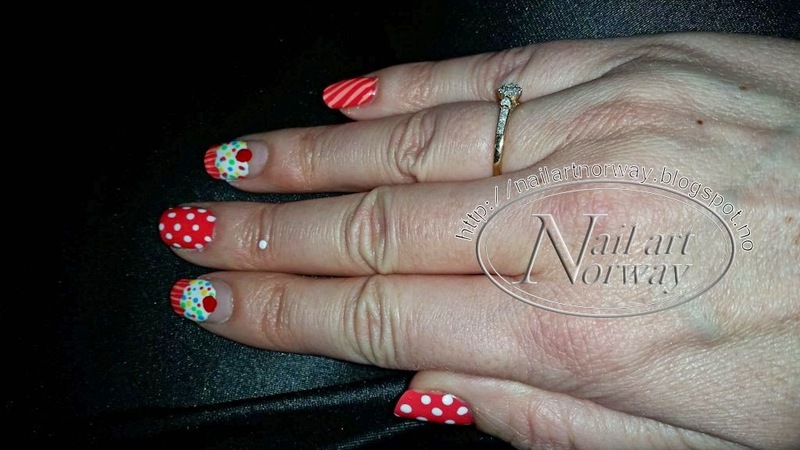 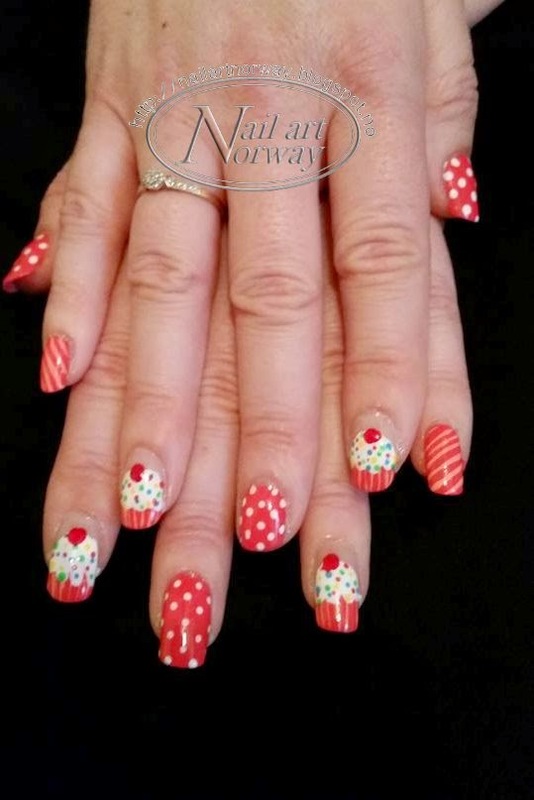 Nail Art Norway: New design: Birthday Nails! 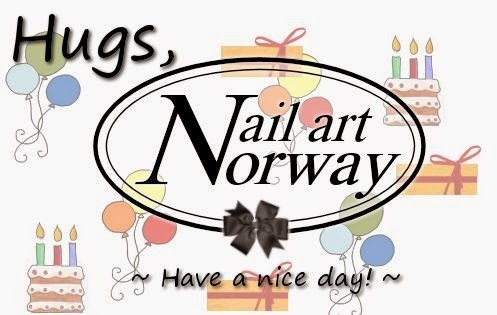 This group is for people who loves nail art, and use eBay. 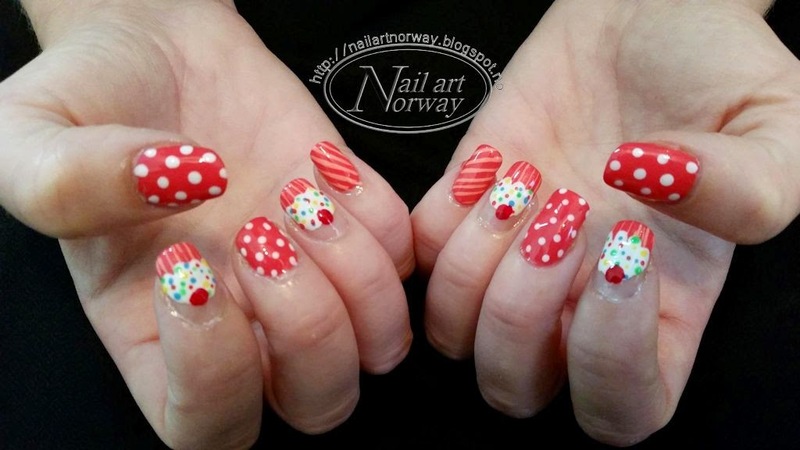 In this group we share information about great sellers and purchases related to nail art. 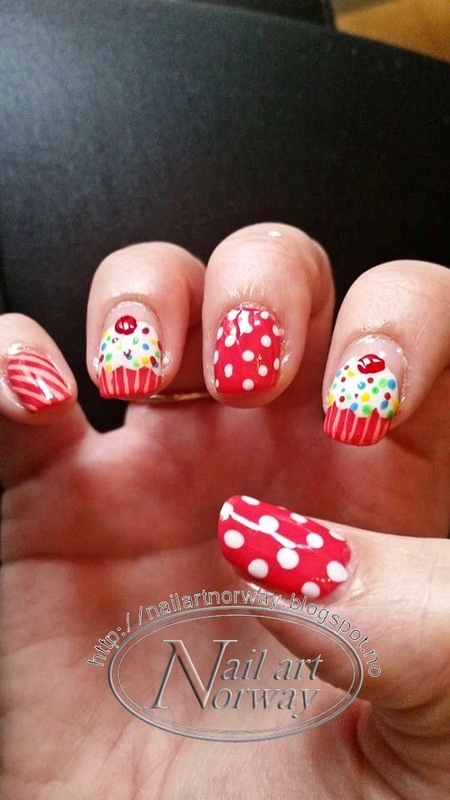 This blog is a personal blog written and edited by me. 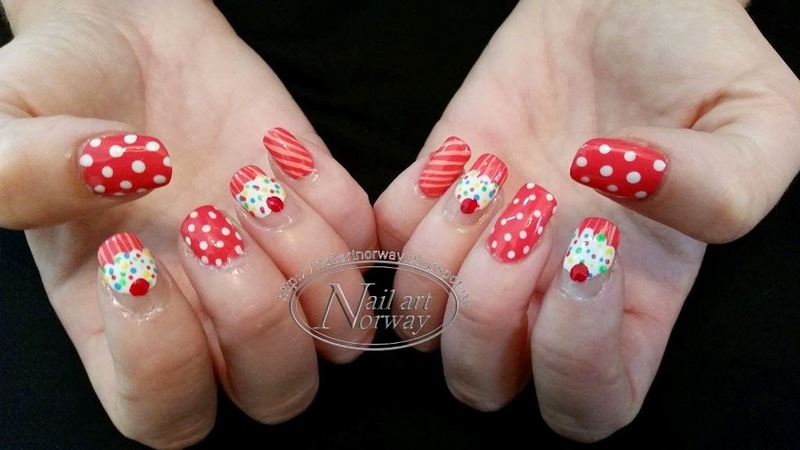 For questions about this blog, please contact Randi at Nail Art Norway.